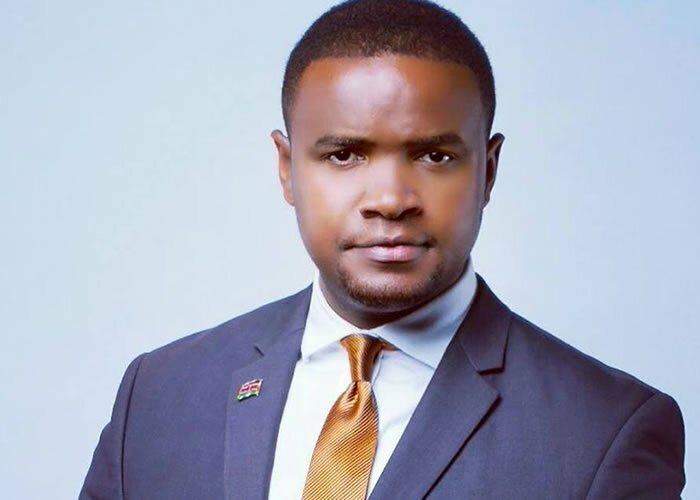 Johnson Mwakazi left a prime job at Citizen TV at the peak of his career and joined a startup Fountain Media Group Ltd – the umbrella media house for WTV. Mwakazi served as CEO of WTV for three years before all hell broke loose. Fountain Media shut down in December 2016 after it failed to meet the cost of running operations. So 50 employees including Mwakazi all lost their jobs as Fountain Media Group Ltd failed to recover from its financial woes. 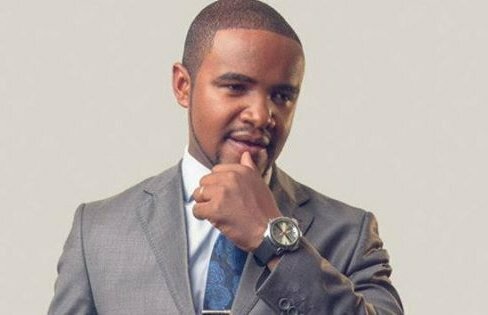 Mwakazi has made a major comeback after landing a job at TV 47 which is owned by Cape Media, a firm established by Mt Kenya University founder Prof Simon Gicharu. The new station, which is set to go on air soon, will be focusing on counties and corporate. Cape Media has been recruiting staff since June this year ahead of the much anticipated launch.